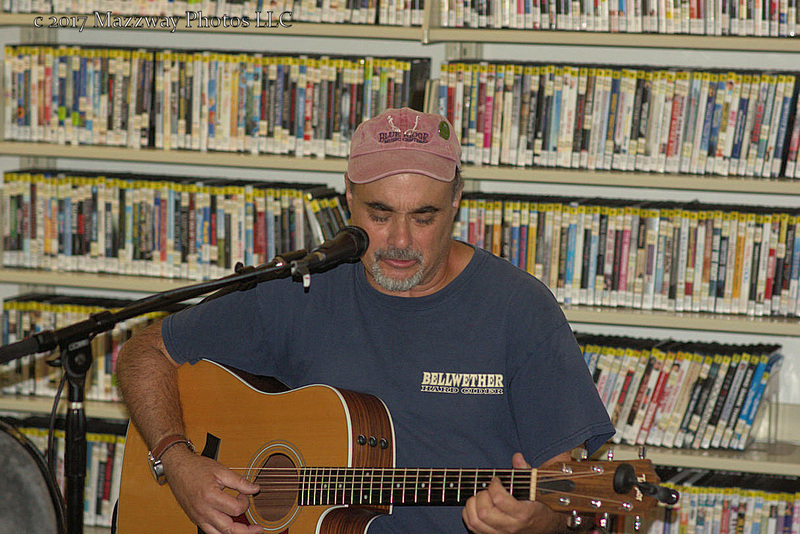 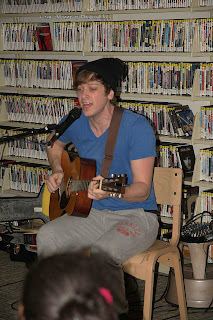 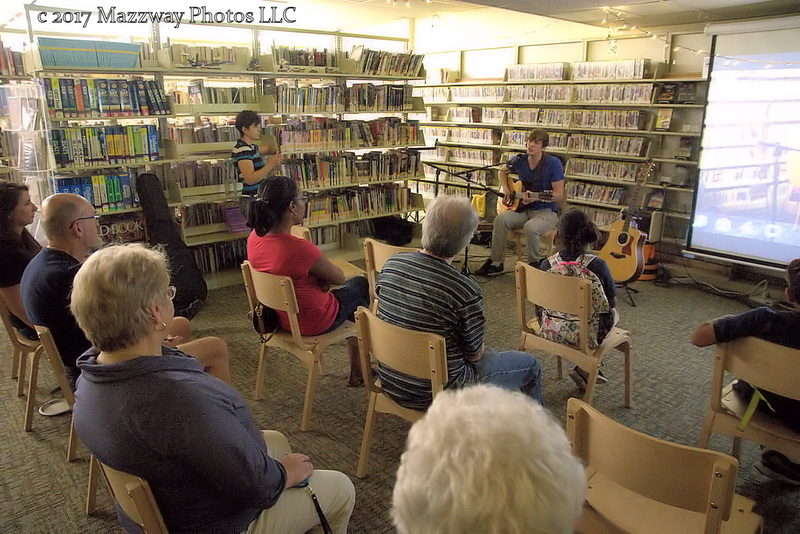 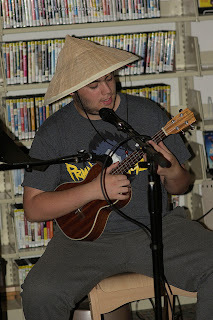 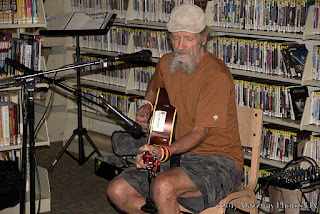 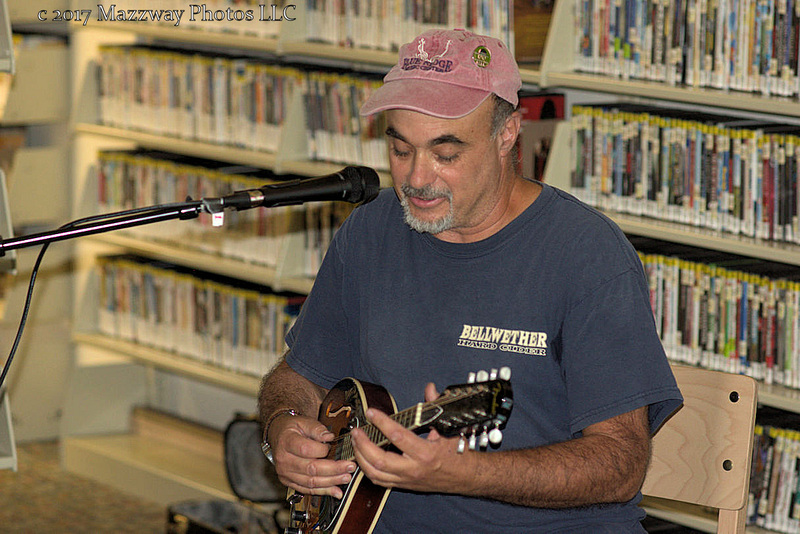 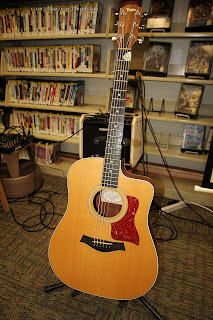 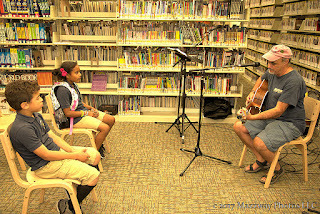 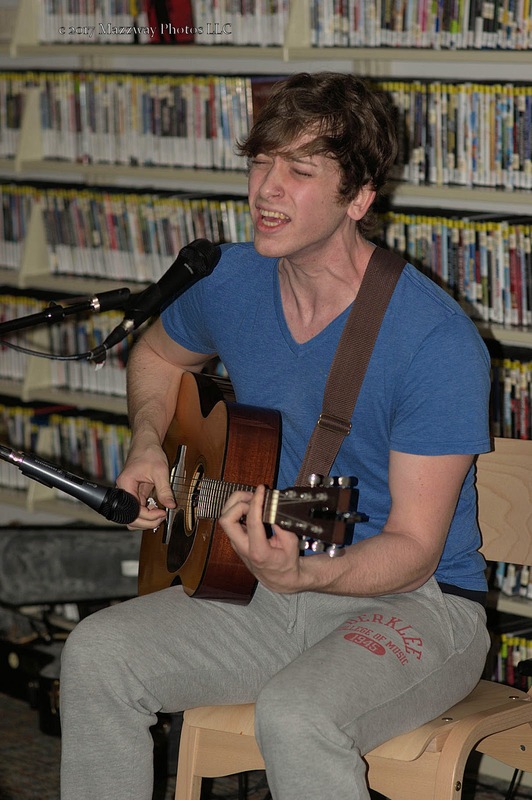 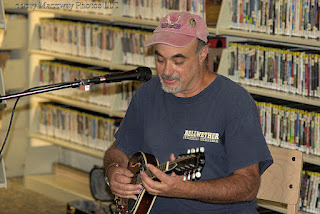 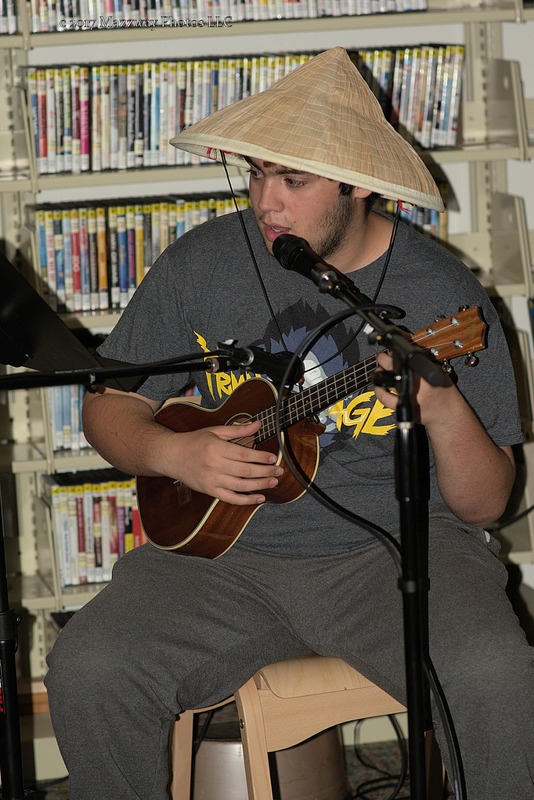 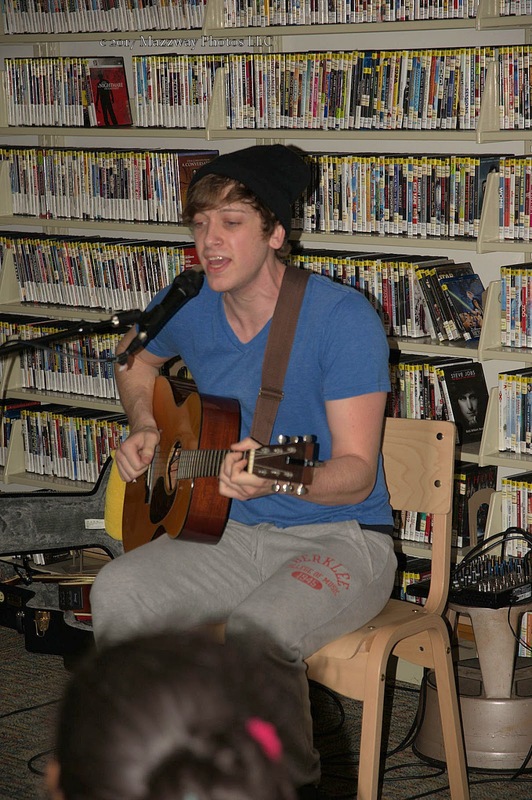 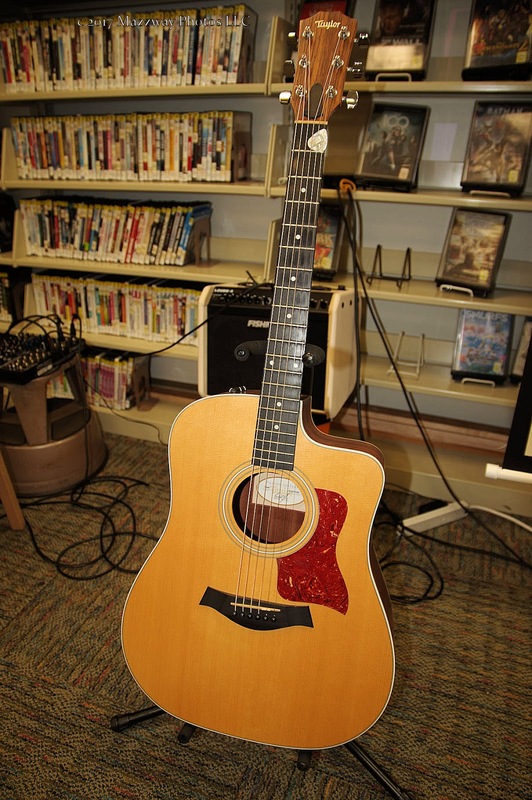 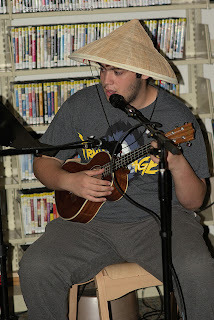 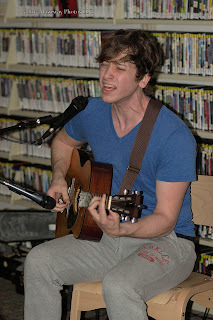 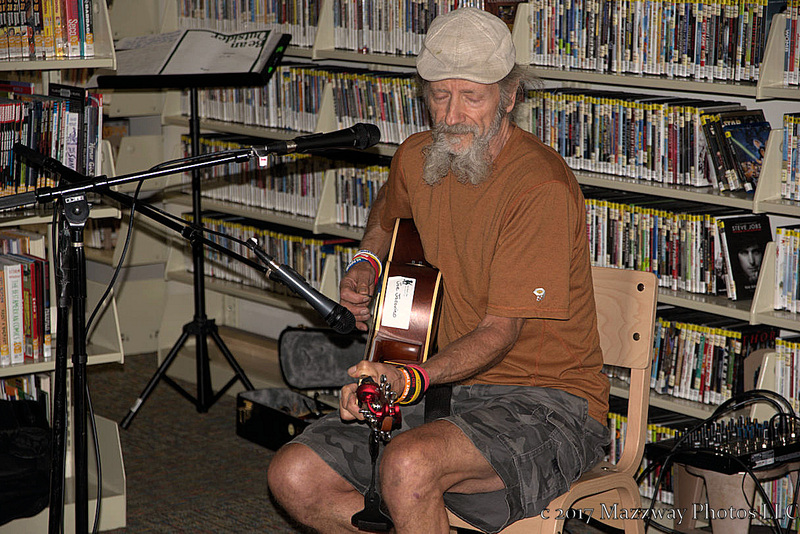 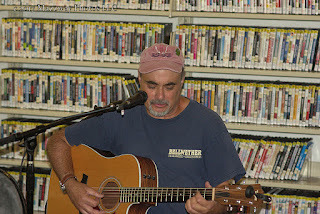 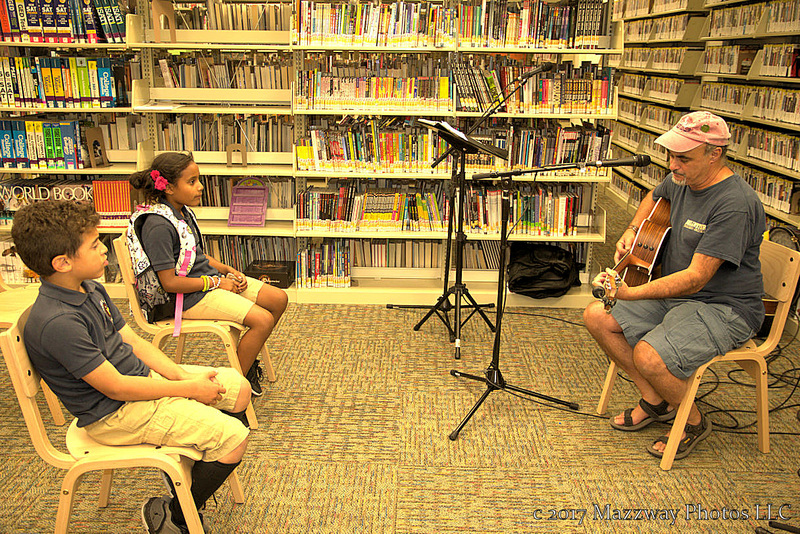 On Thursday-5-October the Bogota Public Library held another open mic night. This was to allow any local citizen the opportunity to display their talents in front of a live audience. 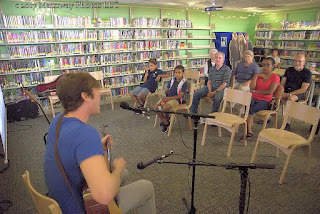 This night's performers stayed mainly in the solo folk category as they played, and sang for the crowd assembled and a live facebook broadcast.